The Idol-Head of Diabolu, a Martian Manhunter blog: The Marvel Super Heroes Podcast Begins! Aside from denying the Martian Manhunter the sweet, sweet launch push potential of a solo ongoing series in September of 2011, the New 52 has treated J'Onn J'Onzz reasonably well. Unlike my blogging buddies at The Aquaman Shrine and Firestorm Fan, my hero was not officially dead when I started this blog. In late 2007, the Sleuth from Outer Space had just received his first Showcase Presents volume, had recently wrapped up a prominent role in the World War III and Justice mini-series, and was still appearing regularly in JLA: Classified and Justice League Unlimited. True, a year earlier the Alien Atlas had been dumped from all contemporary in-continuity Justice League series for the first time since 1992 (which was retconned away through Bloodwynd, so really more like 1984.) His 8-issue mini-series was a dud, and even a flirtation with founding a new Outsiders line-up fizzled out, but things could have been worse. Yes, he was murdered in 2008, but he'd been resurrected by 2010, and traded out his silly Coneheadhunter redesign for a featured role in the very popular Brightest Day biweekly maxi-series while sporting a more classic look. Since the New 52, Martian Manhunter has gotten a nifty new costume, done a tour with Stormwatch, beaten up the JLAers that forgot him, and joined a couple of satellite Leagues, including the first ever Canadian branch. Despite Manhunter doing okay for himself, I've been growing more bitter with and disengaged from DC Comics since the turn of the century. I like to think of myself as an amateur comics historian, but after setting up five DC-themed blogs and running them with widely varied regularity/quality, I'm rather put out that all that continuity I memorized and memorialized got tossed out with the rubbish. This blog has made a small blip in awareness about the minor lore that encircles the Manhunter from Mars, but my other efforts haven't even had a fractional benefit in comparison to that dubious accomplishment. I'm feeling terribly burnt by and burned out with the DC Universe, so for the most part, my blogging has contracted to this venue and semi-weekly reviews at ...nurgh... I don't have the energy or see the point of working beyond that anymore. 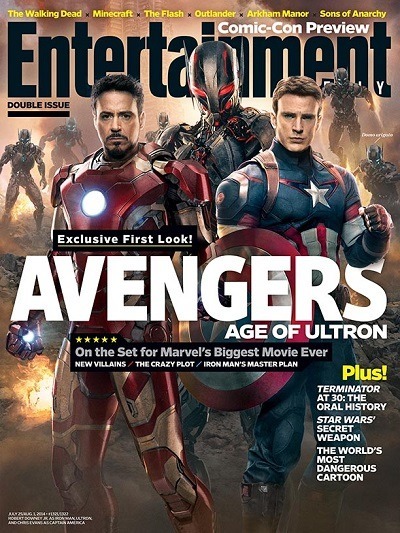 On the other hand, the Marvel Cinematic Universe has done wonders for revitalizing my early love of their comics, and while there remain considerable flaws in the narrative that have often worsened since I jumped ship for DC in the early '90s, I still find myself wanting to engage more with Marvel stories. I've also had an itch to try podcasting for a while now, so I recently enlisted my two best friends to do some heavy duty recording sessions. The result is our new weekly effort, The Marvel Super Heroes Podcast. 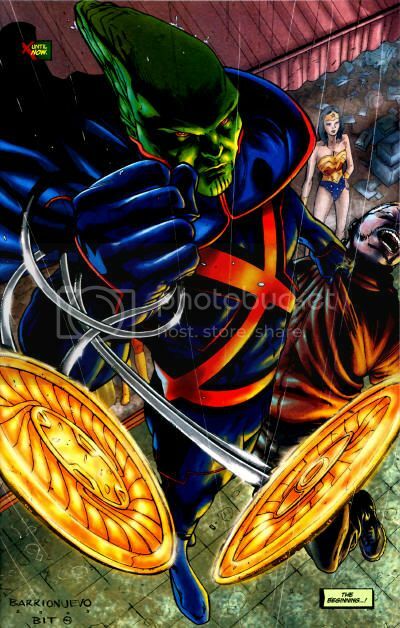 Between the podcast and my behind-the-scenes work on 2015 posts in anticipation of the Martian Manhunter's 60th anniversary, I recognize this blog has suffered somewhat, but I'm also still invested and looking to the future with J'Onn J'Onzz. I just want to explore other realms, as well. I encourage readers to give the podcast a chance. Episode Zero reintroduces myself in audio form and my two best friends as we discuss our childhood favorites Captain America, Iron Man and the Hulk, as well as how we got into the comic book medium. 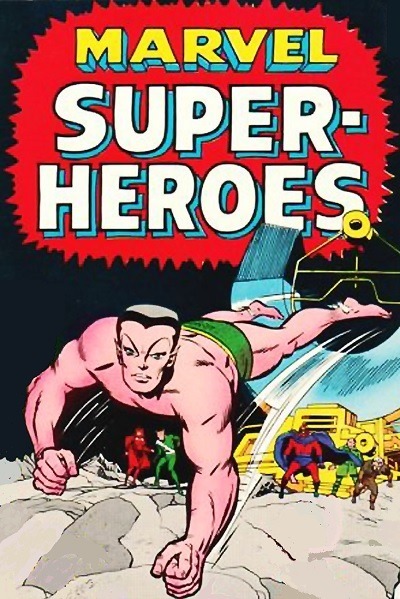 The just released Episode #1 focuses on the first ever Marvel (anti-)hero, Namor the Sub-Mariner, as well as very recent Marvel news. It's fun hanging out with my buddies, reminiscing and opining without all the baggage of DC exclusivity I felt shackled to in blogging. Also, while we're trying to build a listener base with Marvel properties, the goal is to expand to other topics, not only from other comic publishers, but other entertainment mediums. Hell, I might even try some DC or even Martian Manhunter episodes, and I hope you'll be there listening and commenting!